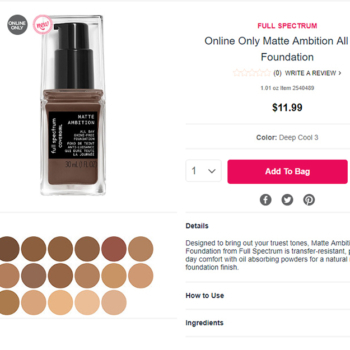 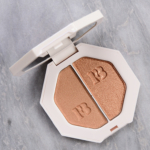 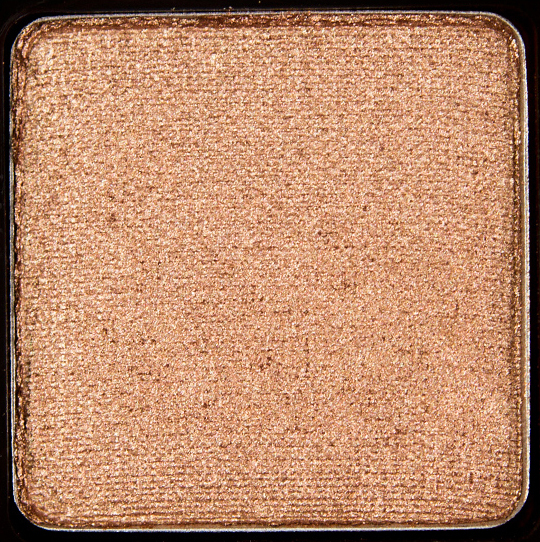 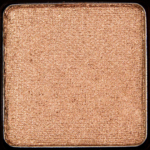 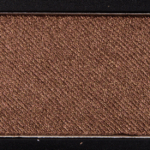 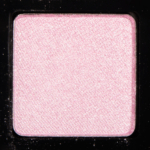 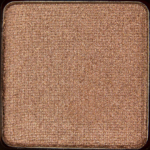 Bobbi Brown Metallic Eye Shadow is an eyeshadow that retails for $22.00 and contains 0.1 oz. 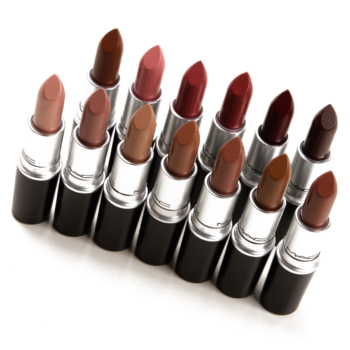 There have been 25 shades released, which you can select from below or jump to these sections: Review, or Description. 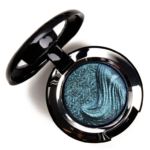 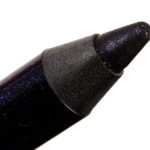 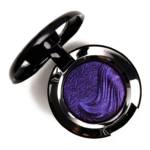 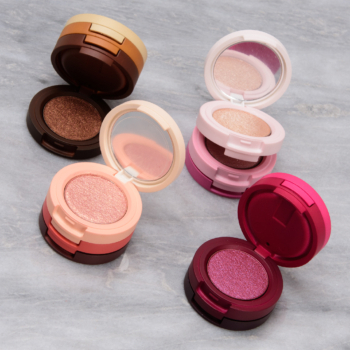 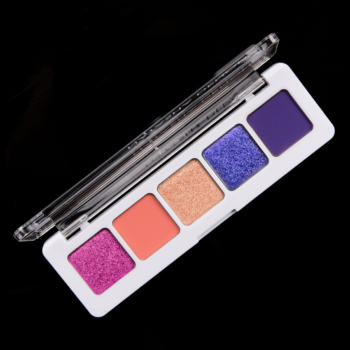 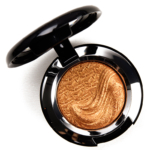 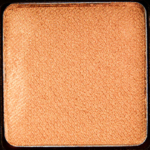 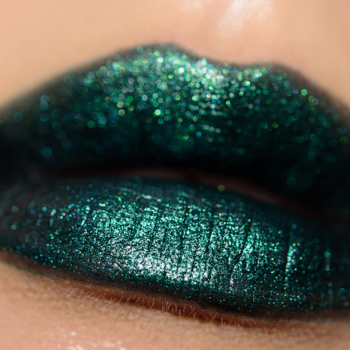 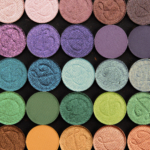 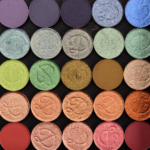 Metallic Eye Shadow combines rich, high-pigment color with intense shimmer. 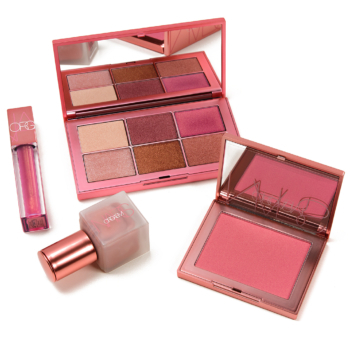 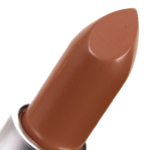 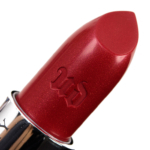 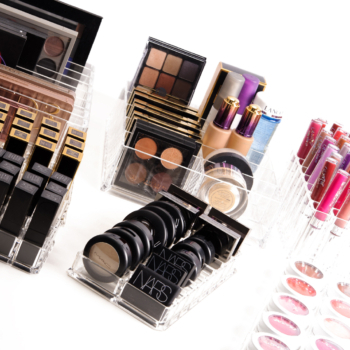 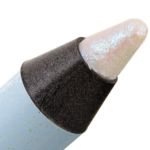 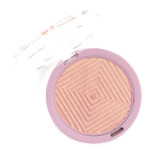 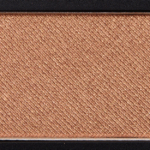 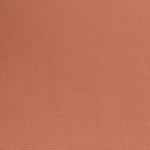 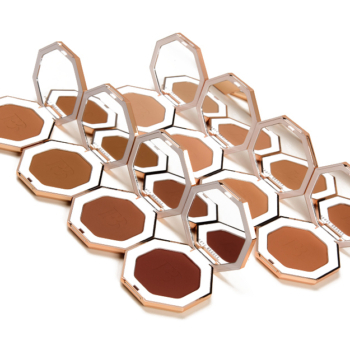 Each shade applies smoothly and evenly, and stays crease-free for all-day wear.